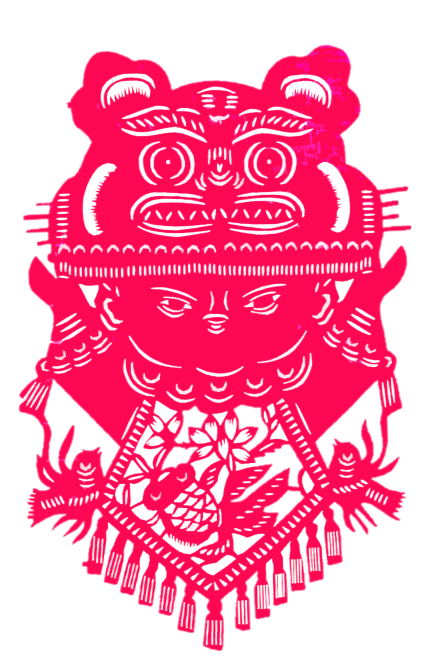 What is Chinese papercutting? What does it show us and what are we to look at? Come to the lecture Making the Intangible Tangible: Introduction to the Art of Chinese Papercutting to find answers to those questions. Chinese papercutting is one of the most popular, simplest and accessible forms of craft art in China. The lecture will explore the history, symbolism and various regional styles of papercutting. It will also introduce you to the materials, tools and techniques to make your own papercuttings! This lecture is presented in conjunction with the exhibit The Ancient Art of Chinese Papercutting: From Heart to Hand. How old is the art of Chinese papercutting? How are papercuts made? Come to the first floor of the Bartle Library and experience the rich design and delicate technique of Chinese papercutting. Guest curator is Jason Joonsoo Park, the recipient of a Fulbright grant for his PhD program in Art History at Binghamton University. Mr. Park has selected Library materials and original papercutting, and discusses the history, style, subjects, usages of tools of this fascinating art. The exhibit will be on display through November, 2019 in the Chinese Cultural Experience Center on the 1st floor in Bartle Library. The exhibit will be on display from January 22 through November, 2019 on the 1st floor in Bartle Library. 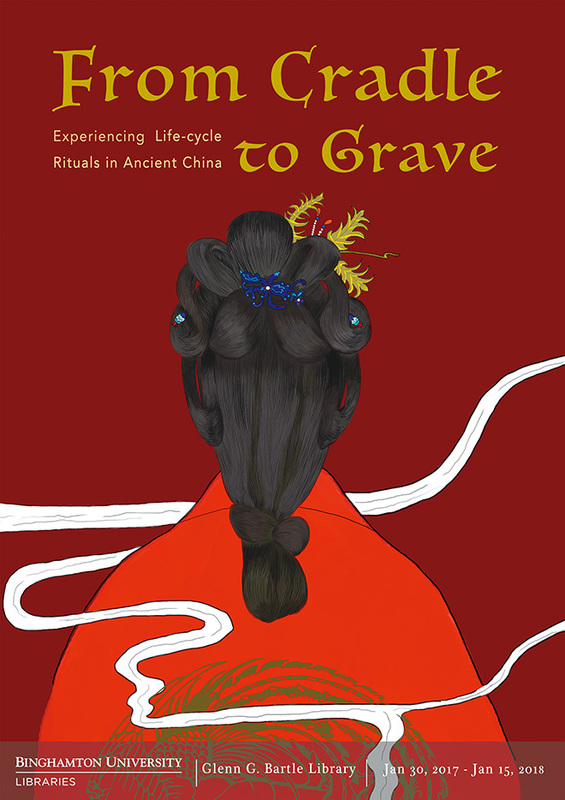 In this exhibit, visitors learned of the rich and varied rituals of Ancient China in this exhibit at the Chinese Cultural Experience Center located in Bartle Library. From the birth celebration to funeral ceremony, Ancient Chinese rites, traditional customs and culture were displayed througha beautiful original painting, and books and illustrations from the Libraries' Asian Collection. The exhibit supported students’ research and practical training was curated by presented by Siyin Zhao, a Ph.D. candidate in History; and Huanna Yu, a senior in Graphic Design; and the Libraries’ Exhibit Committee. This exhibit was on display through November, 2018 on the 1st floor in Bartle Library. Developing over the centuries from masks, and gradually forming its own symbolic meanings, facial makeup is one of the most distinctive features of the Peking Opera. Through an exhibit of books from the Libraries’ own collection, visitors were provided a closer look at the facial makeup used to portray different opera characters.